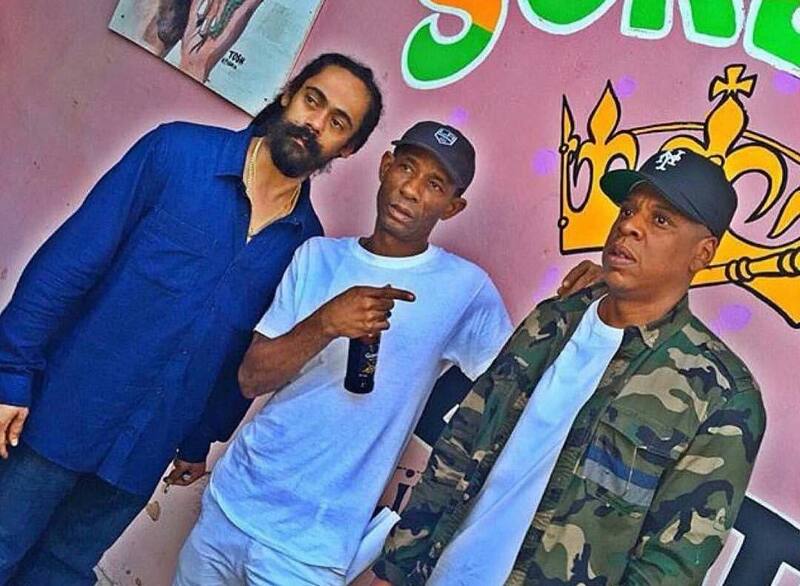 Damian Marley has confirmed that he and Jay Z has a new collaboration coming out. Jay Z was in Kingston over the weekend where he spent some time with Damian Marley laying down some bars at the iconic Tuff Gong Studio. Hov is reportedly working on a new album, but he has not confirm anything. That’s not all he did in in Jamaica. Hov met with some local legends like Junior Reid and Ziggy Marley who gave him a tour of Kingston including a visit to Trench Town. 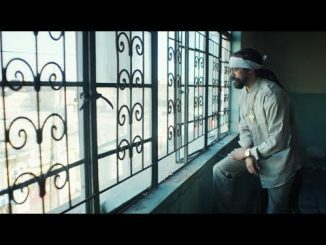 This is not the first time that Jay Z is visiting Jamaica but is the first time he is visiting Kingston, which is ground zero for reggae and dancehall music.